Promotional Reflections L5-N2PC Coaster Set comes with exclusive design. Personalized Coaster Set features durable construction. 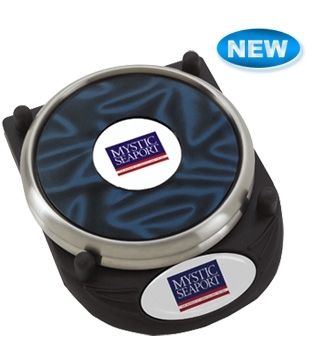 Promotional Reflections L5-N2PC Coaster Set is available in 2 colors: Blue, Smoke.